Rheumatoid Arthritis treatment guidelines are continuously changing after the introduciton of the novel biological agents. The management of rheumatoid arthritis should focus on the following therapeutic intervention. Timely diagnosis of rheumatoid arthritis and referral to a specialist. Early use of disease-modifying drugs to prevent further joint damage. Regular monitoring of disease activity and intensifying therapy to achieve remissions as early as possible. Timely diagnosis is the cornerstone of managing rheumatoid arthritis. Almost all the inflammatory diseases of the joints respond symptomatically to NSAIDs and steroids. However, symptomatic therapy is insufficient to control joint damage in patients with rheumatoid arthritis. 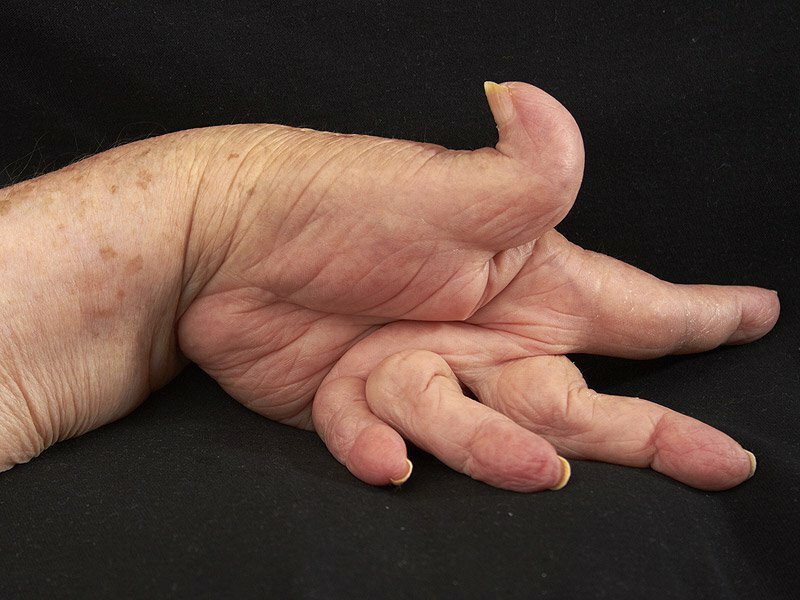 Joint deformities in a patient with Rheumatoid Arthritis. Rheumatoid arthritis is an inflammatory disease affecting multiple joints of the body, primarily the small joints of the hands. The predominant joints involved are the wrist joints, metacarpophalangeal and proximal interphalangeal joints involvement. The distal interphalangeal joints are characteristically spared and so are the sacroiliac joints. 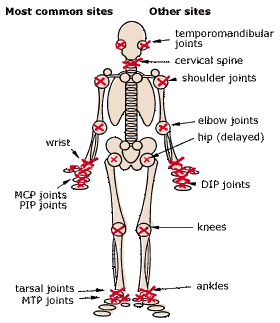 Patients may present with pain, swelling, redness, joint stiffness and impaired functional capability of the joints. Previously, the diagnosis of rheumatoid arthritis required four of the following criteria. Radiological findings characteristic of Rheumatoid arthritis. The ACR criteria developed in 1987 has been used to diagnose rheumatoid arthritis for decades until 2010. The latest 2010 ACR criteria, as given below, focused to diagnose patients prior to the development of the advanced articular disease. This criterion enabled the early use of disease-modifying antirheumatic drugs in these patients and thus prevented long term joint related disability. General testing for all patients include Blood Complete counts, creatinine, Liver function tests, CRP, and ESR. Hepatitis B and C screening should be done prior to initiating conventional DMARDs like methotrexate and leflunomide, biologic DMARDs and tofacitinib. Furthermore, patients on daily steroids of 20 mg or more should also be screened for hepatitis B and C.
Eye examination prior to initiating therapy with hydroxychloroquine should be requested. All patients should be screened for latent tuberculosis prior to initiating tofacitinib and biological DMARDs with a tuberculin skin testing and preferably with IGRA. Patients at high risk should also have a chest X-ray done since tuberculin skin testing and IGRA (Interferon-gamma release assay) may be negative as a result of immunosuppression. Patients who have had BCG vaccination should preferably have IGRA. Serious infections: All conventional and biological DMARDs and tofacitinib should not be given to patients with a serious infection. Patients with a history of a serious infection should be given conventional DMARDS. Furthermore, drugs requiring frequent administration should be preferred as they can be easily discontinued. Hepatitis B: Patients with immunity to hepatitis B can be treated as normal individuals, however, viral load should be done at 6 to 12 months interval to detect early reactivation of the virus. Patients with active hepatitis B infection should be treated prior to starting DMARDs therapy. Hepatitis C: Hepatitis C infection with Ra can be treated indifferently. However, if LFTs are impaired, hepatotoxic DMARDs like methotrexate and leflunomide should not be given. The preferred DMARDs include hydroxychloroquine and sulfasalazine. Tuberculosis: Active tuberculosis and those with latent Tuberculosis should be treated at least one month prior to initiating immunomodulation. 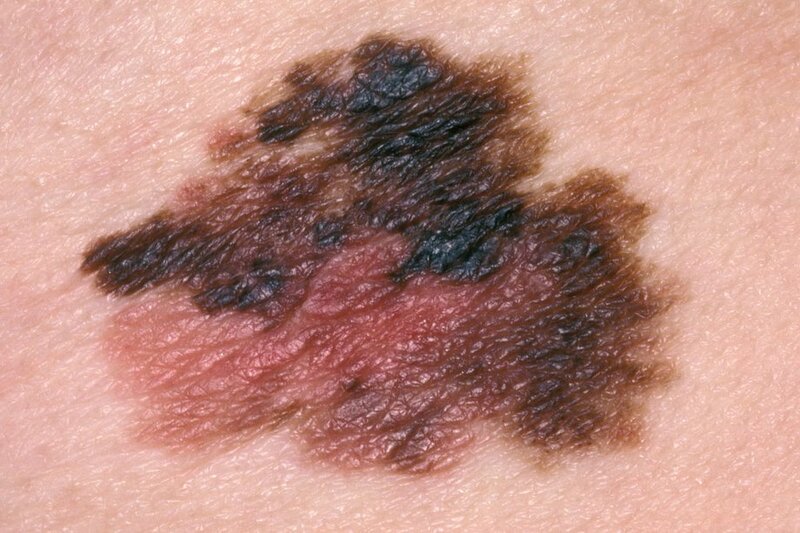 Non-melanoma skin cancer: The preferred therapy in patients with a history of squamous or basal cell carcinoma is the use of conventional DMARDs. There is no contraindication to the use of biological agents however, skin cancer surveillance is indicated. 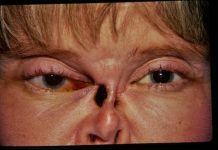 Solid organ malignancy: similarly, these patients should be treated with conventional treatment. If required, rituximab should be given to these individuals. Rheumatoid Arthritis usually improves during pregnancy. Most of the medicines are contraindicated in this subgroup of patients. Hydroxychloroquine, sulfasalazine, and steroids may be given to pregnant patients with active disease. Drugs causing lung toxicity like methotrexate, leflunomide, TNF inhibitors, parenteral gold, abatacept, and rituximab should be avoided in these patients. NSAIDs and steroids may cause salt retention and lead to heart failure. 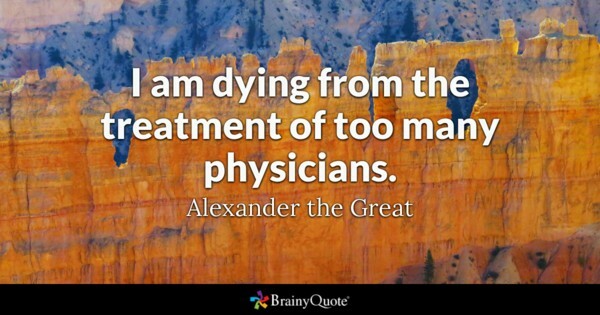 These patients may be treated with non-biological DMARDs. Patients with a personal or familial history of a demyelinating disease like multiple sclerosis should not be given TNF blocking agents. Steroids may lead to impaired glycemic control and should be avoided. Hydroxychloroquine and TNF inhibitors can be safely used. Likewise, sulfasalazine has a glucose lowering effect and may be preferred. Methotrexate, cyclosporine, gold, penicillamine, and NSAIDs should be avoided in patients with renal disease. Osteopenia: Osteopenia is the demineralization of the bones. 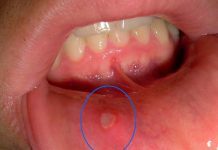 It may result as a consequence of the disease itself, immobility or can be secondary to the drugs especially glucocorticoids. Vasculitis: inflammation of the vessels may lead to skin ulcers, ischemia, and gangrene of the digits, stroke, myocardial infarction, and peripheral nerves involvement causing mononeuritis multiplex. Skin involvement in RA includes rheumatoid nodules, skin ulcers, neutrophilic dermatosis, medication-induced skin changes, and other rare manifestations. Patients with rheumatoid nodules almost always have a positive RA factor. Eye changes which include scleritis, episcleritis, keratitis, uveitis, keratoconjunctivitis sicca, and vision-threatening retinal vasculitis. Lung involvement may occur in Rheumatoid Arthritis or may develop as a consequence of drug toxicity. Patients with lung involvement may present as pleuritis, pleural effusion, interstitial fibrosis, pulmonary nodules, bronchiolitis obliterans and organizing pneumonia. Cardiac disease may present as myocarditis, pericardial effusion, coronary artery disease, and rheumatoid nodules. Kidney involvement is less marked compared to patients with SLE. Patients with kidney disease may present with focal glomerulonephritis, membranous nephropathy, and renal vasculitis. Kidney disease may also be a part of the toxicity secondary to medications like NSAIDs, cyclosporine, gold, and penicillamine. Sjogren syndrome characterized by dry eyes and oral dryness may develop. Nervous system involvement includes carpal tunnel syndrome, radiculopathy, compressive myelopathy, mononeuritis multiplex, and symmetrical polyneuropathy. Hematologic changes include anemia, neutropenia (Felty’s syndrome) and large granular lymphocyte syndrome (also called as pseudo-felty’s syndrome). Patients are also prone to develop lymphoma and large granular lymphocytic leukemia. Rheumatoid arthritis treatment with drugs should be individualized. Patients may be given NSAIDs and steroids for rapid clinical improvement. In addition, DMARDs should be started early to achieve disease remission. Rheumatoid arthritis is a common debilitating disease that requires early diagnosis and treatment with DMARDs. However, the use of dmards require prior assessment of the patient to prevent or minimize the toxic effects of these agents. Next articleVaginal Yeast Infection – Treat with a single pill!